Stock Low : 983 items left. 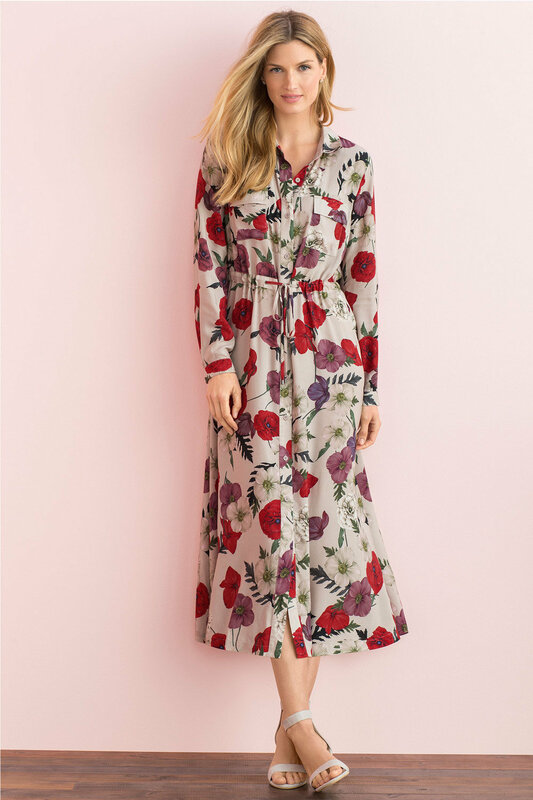 A polished silhouette and elegant colours create a picture-perfect style in the Grace Hill Longline Shirt Dress, a simple yet stunning piece designed for the modern woman. Crafted from 100% viscose, this dress is lightweight, durable and easy to care for. 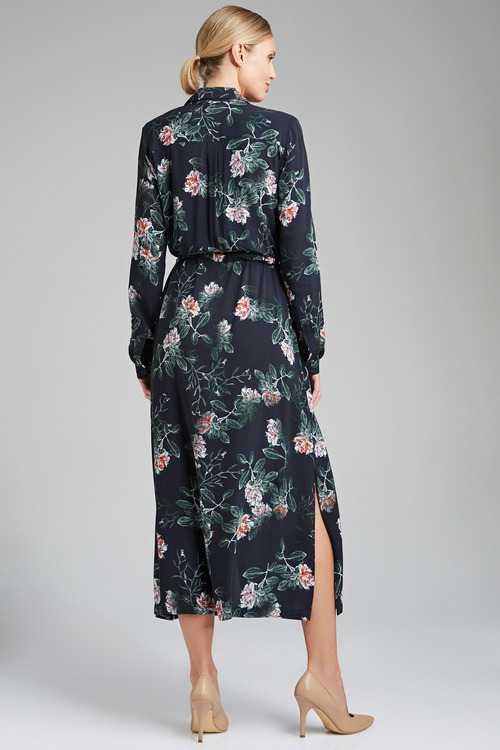 A drawstring tie to the waist creates a flattering silhouette, with tailored elements to elevate this sophisticated look even further. Wear yours with black wrap-around block heels and a red lip for a stunning desk-to-dinner look.